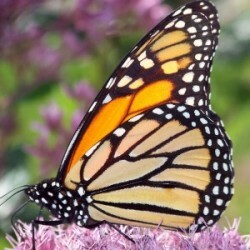 Monarchs will be available again starting April 2019. Note: Monarchs are only available from April – September. Orders for events during the months of October – March will receive Painted Ladies in place of Monarchs. 75 Painted Ladies. Personalize Your Release Envelopes.